is a full-service design, build, and optimization firm specializing in bike parks and bike trail development. Our integrated approach results in progressive facilities that meet the needs of all riders. We handle all phases of implementation, from feasibility and planning to post-construction services. 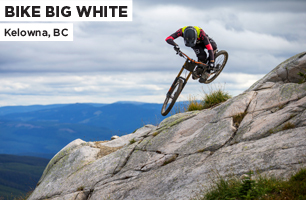 Today, with offices in Whistler, British Columbia and Ashland, Oregon; Alpine Bike Parks has the unmatched ability to bring the world's best bike park experiences to life. Alpine's world-class staff includes a full-time planning, design, and project management team, plus a talented and professional construction crew. 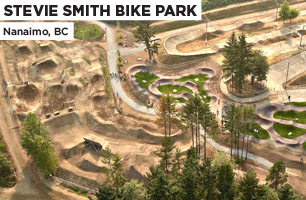 Whether you're looking to construct a lift-accessed resort park, a cutting-edge municipal park, or add more progression to an existing trail system, our combination of talent, innovation and experience make Alpine Bike Parks the right choice to get the job done right.